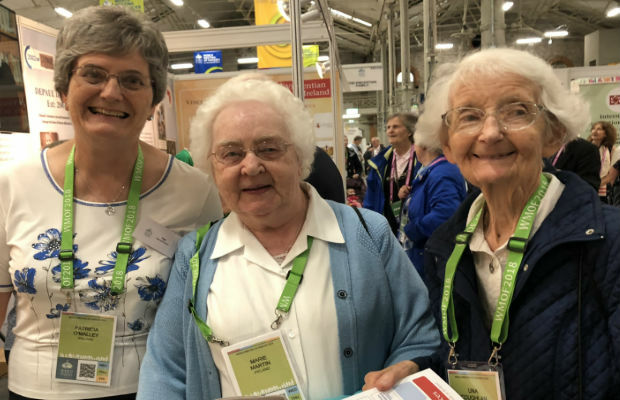 The recent World Meeting of Families at the RDS was a vibrant and joyful event. 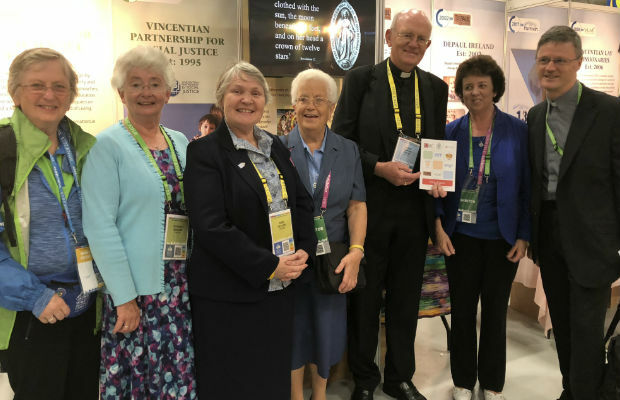 Holy Faith participated as part of the Vincentian Family. 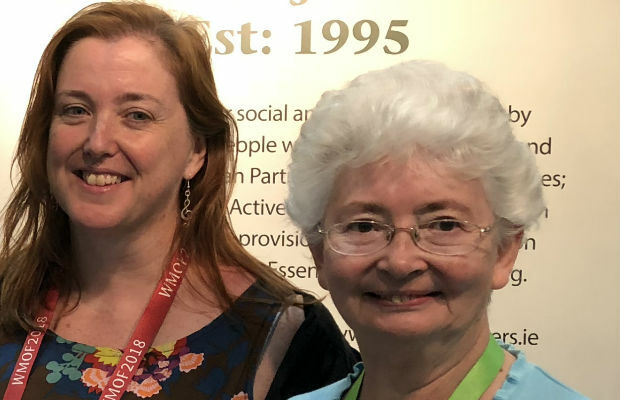 It was a great opportunity to serve alongside and establish connections with other members of the Family. 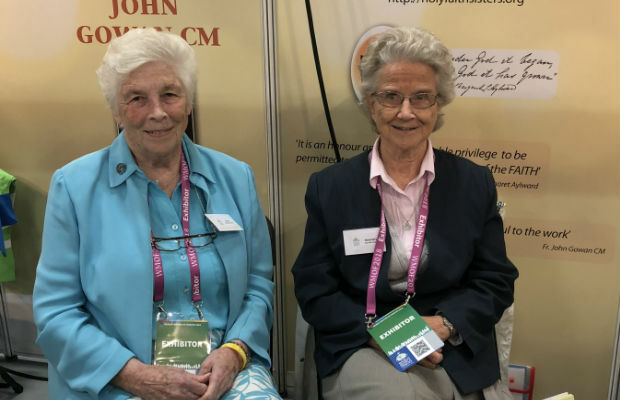 Of particular interest to Holy Faith was the chance to meet the members of the International Association of Charity (A.I.C. 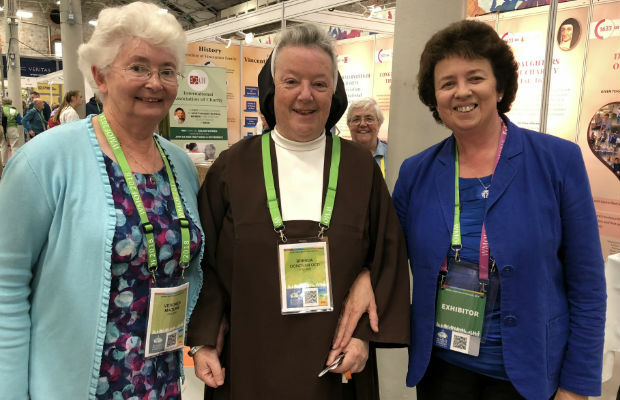 ), formerly the Ladies of Charity, the group through whom Margaret Aylward began her connection with the Vincentian charism. 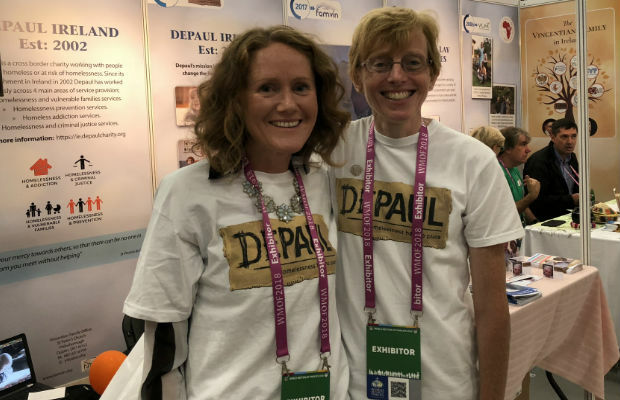 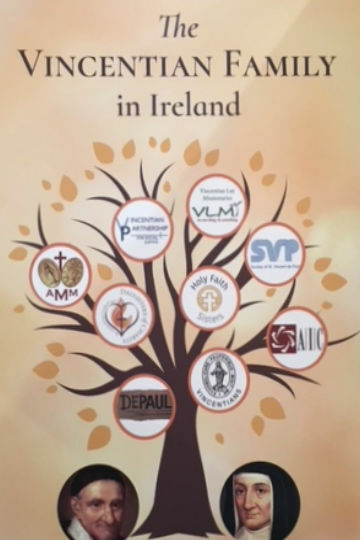 It was inspiring to see all 9 branches of the Vincentian Family in Ireland exhibiting together in the RDS during the World Meeting of Families. 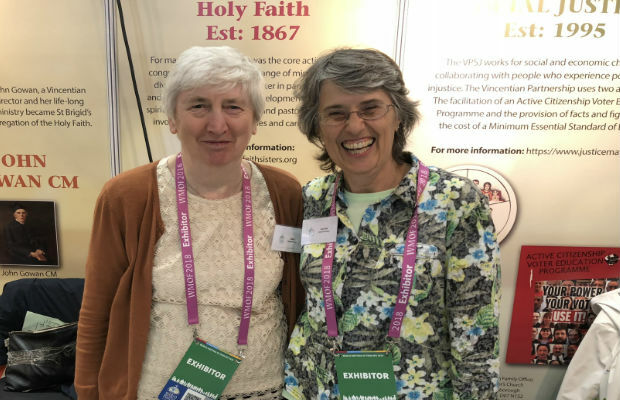 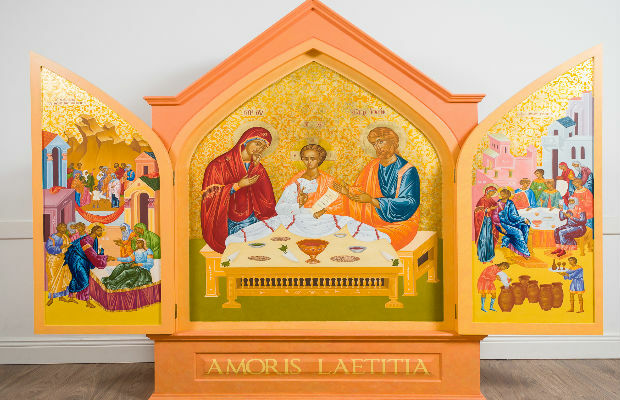 Vincentian Collaboration = no barriers – and there were none! 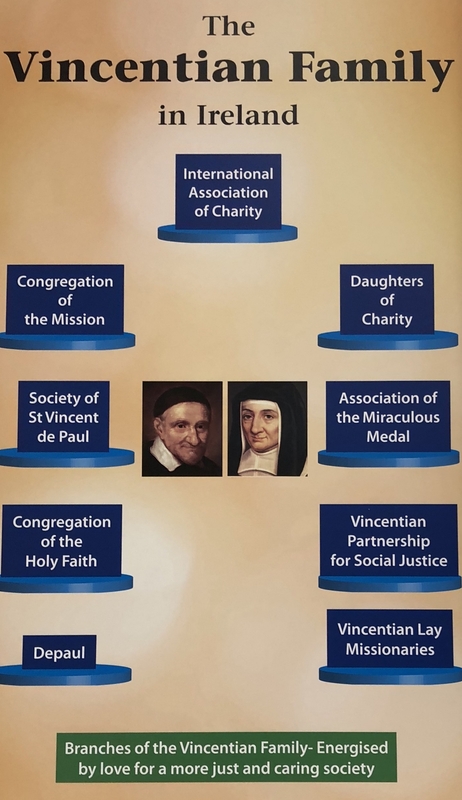 The Vincentian stands had no dividers, and it was clear for all the works to see that we are indeed a Family!